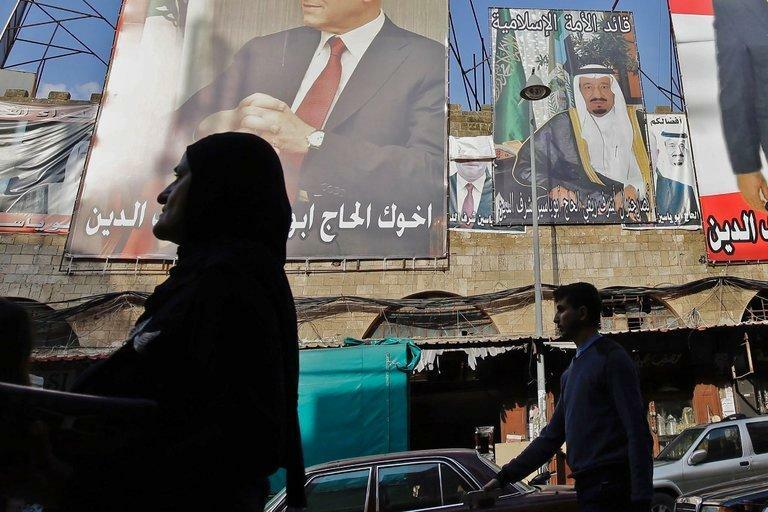 The order came after Saudi Arabia had stepped up its condemnations of Hezbollah, the Iran-backed Shiite militia that is the most powerful political and military force in Lebanon, and asserted that Lebanon had effectively declared war on Saudi Arabia. The developments plunged Lebanon into a state of national anxiety, with politicians, journalists and even parents picking up their children at school consumed with the question of what could come next. While analysts said a war was unlikely — because Saudi Arabia was not capable of waging one and Israel did not want one now — they worried that with so many active conflicts in the region, any Saudi actions that raised the temperature increased the risk of an accidental conflagration. 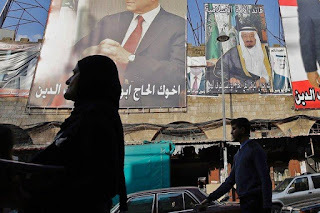 The backdrop to the crisis was a series of steps by Saudi Arabia in recent days to confront its ascendant regional rival, Iran, and the surprise arrests of about 200 Saudis, including 11 princes, in what the government describes as an anti-corruption campaign but which critics see as a consolidation of power by the Saudi crown prince, Mohammed bin Salman. Lebanon had already been drawn into the crisis in two ways: After a rocket was fired from Yemen at the Saudi capital, Riyadh, on Saturday, Saudi officials accused Hezbollah and Iran of aiding in the attack. And they declared that the attack amounted to a declaration of war by Lebanon, a leap given that the weak Lebanese state does not control Hezbollah. At the same time, the Lebanese prime minister, Saad Hariri, unexpectedly flew to Riyadh and declared his resignation there on Saturday. Suspicions were growing among officials and diplomats in Beirut on Thursday that he had not only been pressured to do so by Saudi Arabia but was being held there against his will. Despite the worries, analysts, officials and diplomats said that although they were not privy to the thinking of the Saudi crown prince, it was far-fetched that Saudi Arabia would launch a military action against Lebanon, since it is already overstretched in a war it started two years ago against Iran-aligned Houthi rebels in Yemen. And Saudi Arabia has expressed displeasure with Lebanon this way before: This was at least the fourth time in five years that it asked its citizens to leave Lebanon. But even before the current crisis, fears were building in Lebanon that Israel — which shares Saudi Arabia’s goal of rolling back Iranian power — would instigate another war against Hezbollah to curtail the increased power, influence and weaponry the Lebanese group has accumulated while playing a decisive role in the war in neighboring Syria. Several Israeli officials seized on Mr. Hariri’s resignation — which he attributed to Iranian interference — as proof that Hezbollah, Iran and the Lebanese government were one and the same. That has fueled anxiety even as both Israel and Hezbollah insist that while they are prepared for a war, they do not want one now. Reaction in Washington on Thursday to Saudi Arabia’s decision to order its citizens out of Lebanon was also cautious. “I don’t think we’re on the brink of war, but it certainly constitutes an escalation,” said Andrew Exum, a former top Middle East policy official at the Pentagon, said in a telephone interview. The question was whether heightened tensions would start one anyway. Israeli officials, while cheering Prince Mohammed’s tough line on Iran, said they were uncertain that the crown prince was experienced or adroit enough to avoid setting off a broader regional conflict, perhaps one that could drag Israel in.